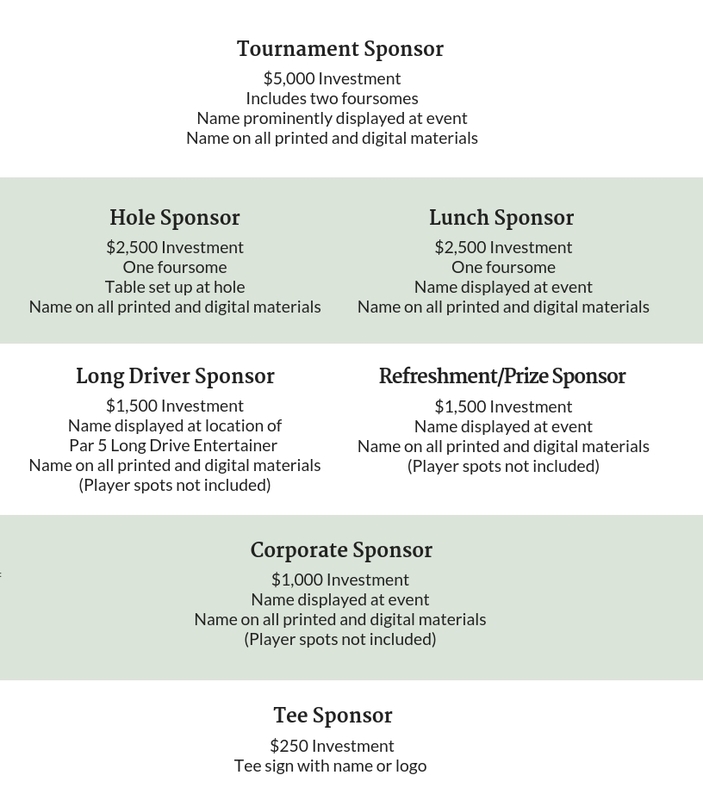 Please join us for the Catholic Charities 2nd Annual Golf Classic on Monday, June 10, 2019. Click here to download the registration form now or for more information, please call Ashlee Wolf at (559) 237-0851 or email awolf@ccdof.org. If you are unable to participate but would still like to make a donation toward this event, please click here.